The last stop on our week-long Ireland distillery adventure was to The Liberties area of Dublin to visit the Teeling Whiskey Distillery. 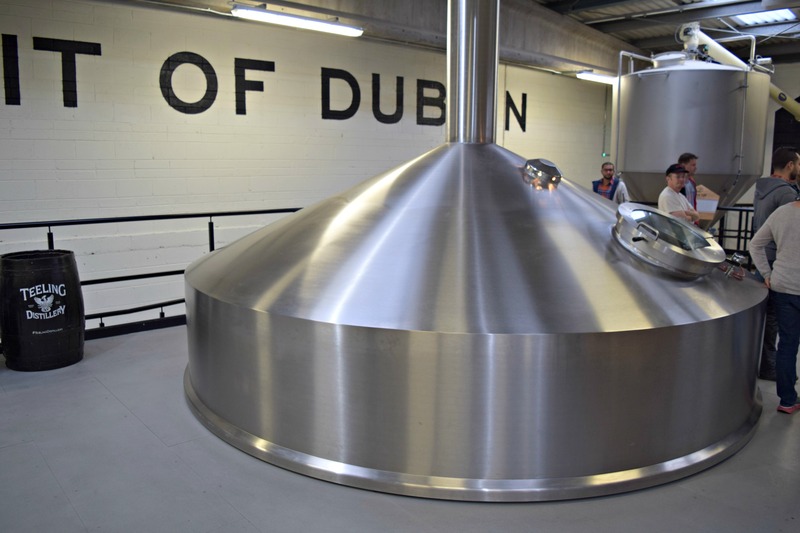 Dublin was once home to over 30 distilleries, but the last one closed in the mid-70s. 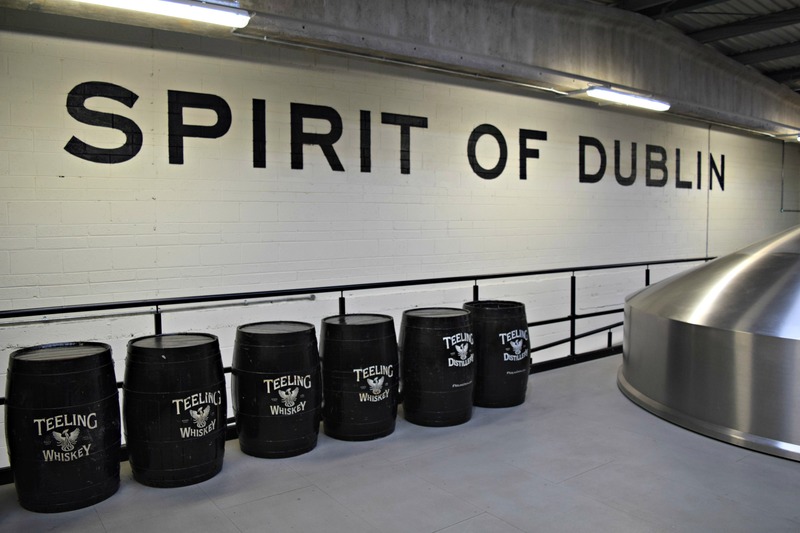 Teeling opened just recently in 2015 and is the first new distillery to open in Dublin in the last century. Similar to some Tullamore D.E.W. 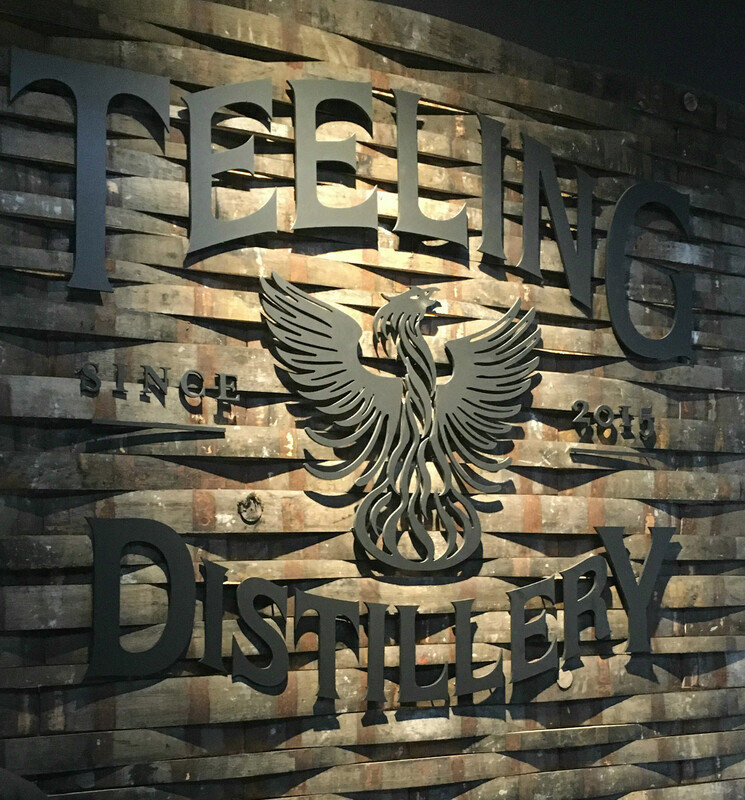 branding, Teeling Whiskey uses a phoenix on its labels to represent the return of Irish whiskey to Dublin and to the Teeling family. 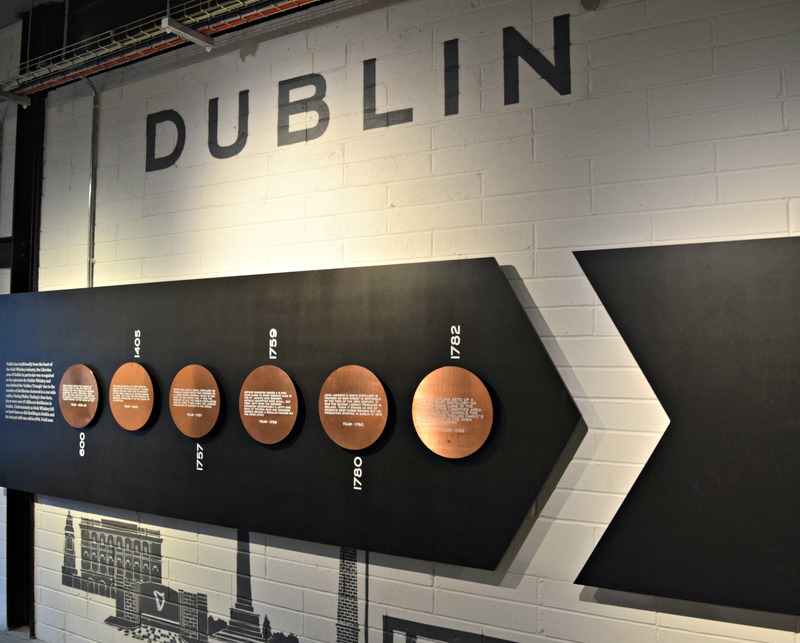 Our tour started with the history of whiskey in Dublin and in Ireland, its rise and fall and now resurgence across the country. 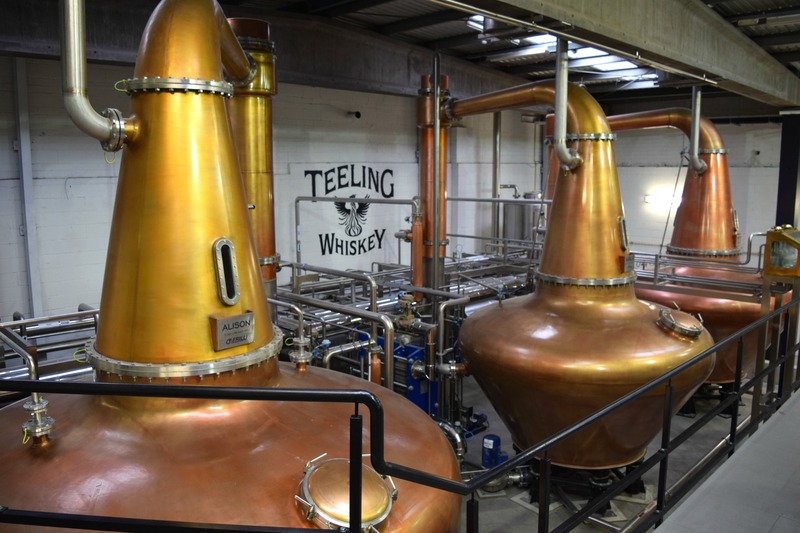 A video described the roller-coaster ride of Irish whiskey history and the construction of the new Teeling Distillery. They sure did not hold back on the building of this modern distillery with a very nice gift shop, bar, tasting area and semi-museum of artifacts and timelines. 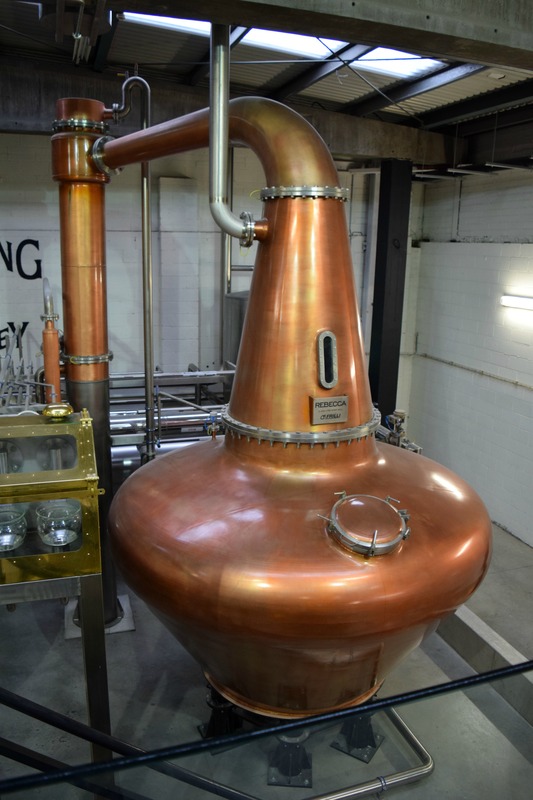 And the inner workings of the distillery were just as impressive. Overall it was a good tour. 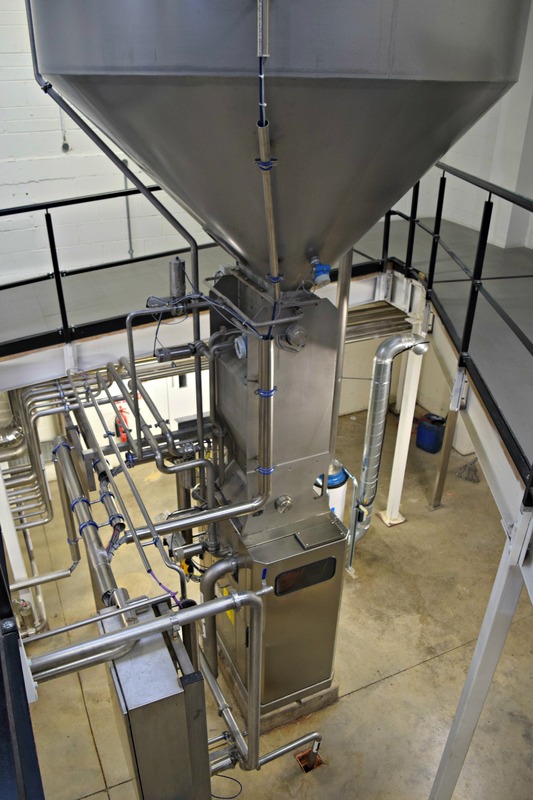 Unfortunately it was on a Saturday and the distilling floor was non-operational. 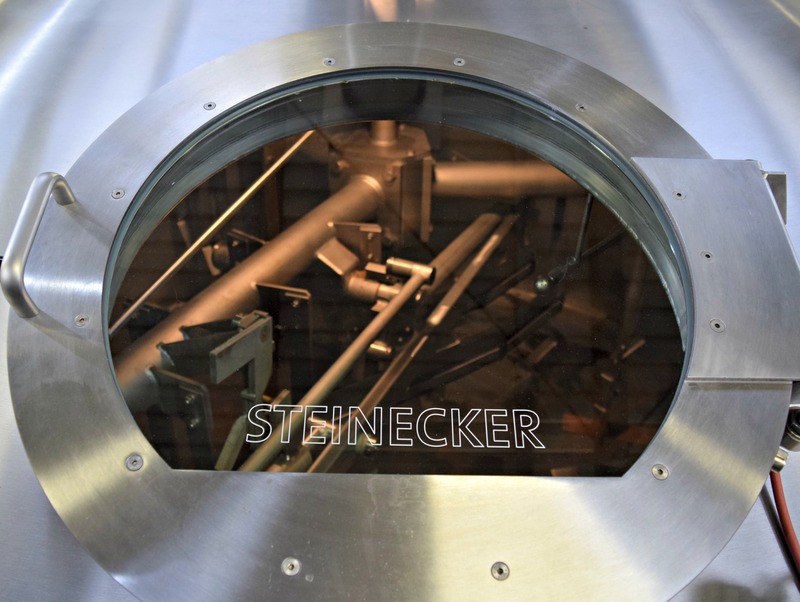 It’s always nice to be able to see the whiskey being made. 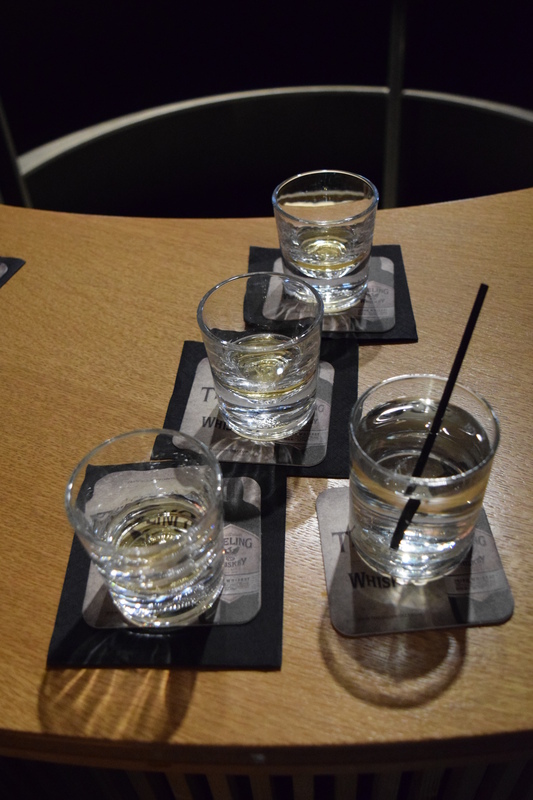 It was a very different experience from our other 5 distillery tours in Ireland earlier in the week. Just being in Dublin made it more crowded and busy. The tour was on a strict schedule and there was not much time to linger. We also rushed through the tasting at the end which was less than ideal. But this is part of being in a big city on a weekend too. 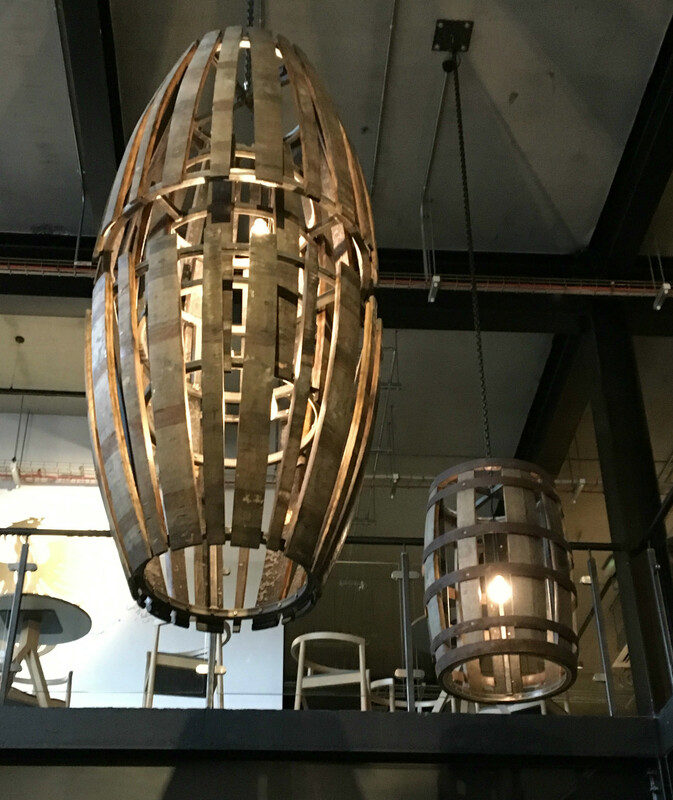 Teeling is becoming a very popular destination and I am glad we were able to see it now in its early stages. Charles’ Notes: I had very high expectations for this visit. 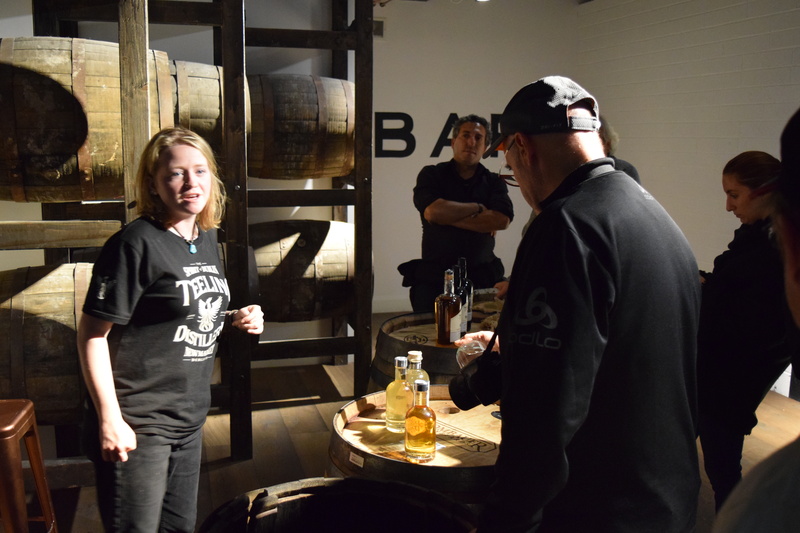 It was our last distillery visit during our week in Ireland which included Kilbeggan, Tullamore D.E.W., Jameson Midleton, Dingle, Walsh and Teeling. But there was something off about the visit. Our reservation was lost, even though it was guaranteed in advance with a credit card. 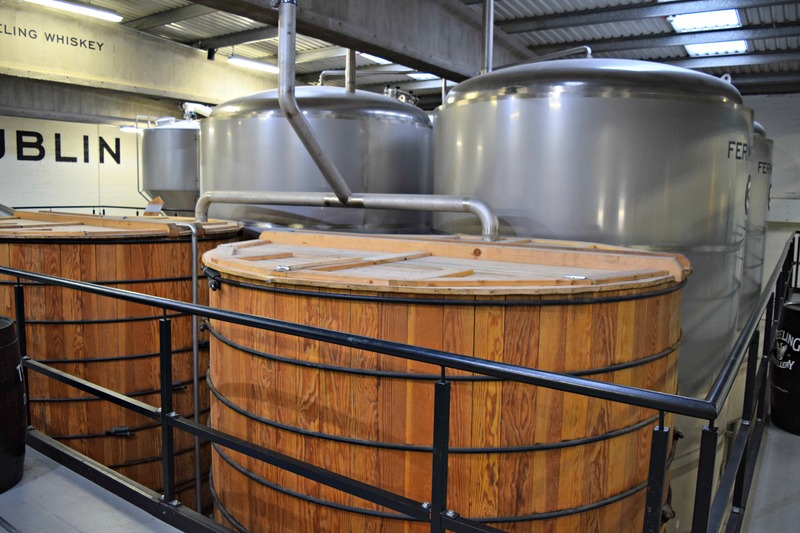 The tour felt rushed and the tasting too. I had read so many great reviews about distillery visits here so maybe my expectations were too high. Or it’s possible my earlier distillery visits during the week were competing with each other. But whatever the reason, it seemed off. 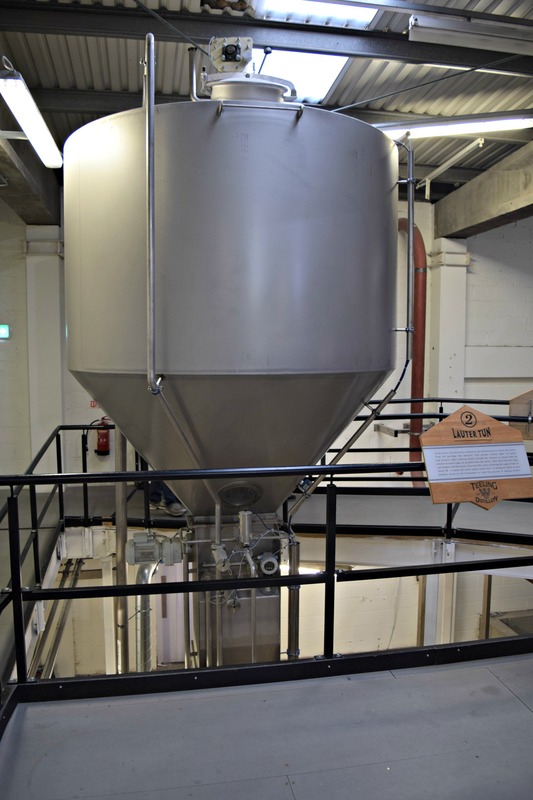 I do think they have a good thing going there with lots of potential and I will definitely be back to make another visit on another Ireland distillery tour. The bar was a very nice touch and the space was well planned out. 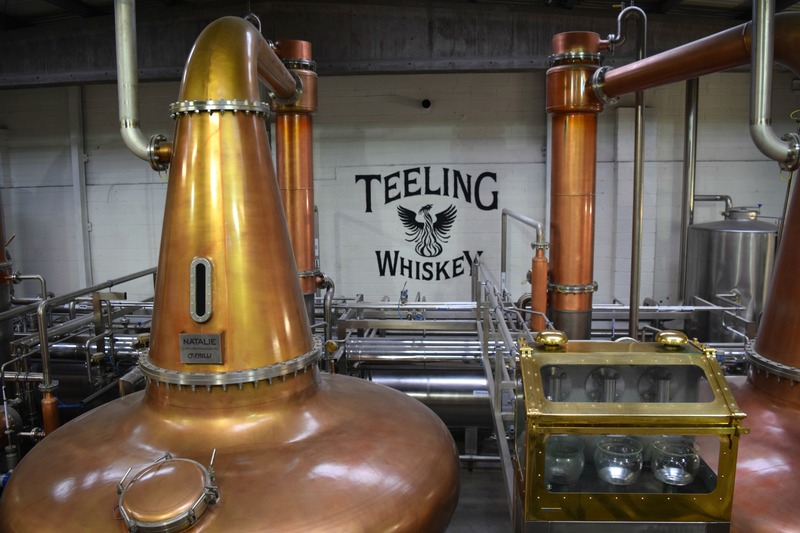 I am still a big Teeling fan! 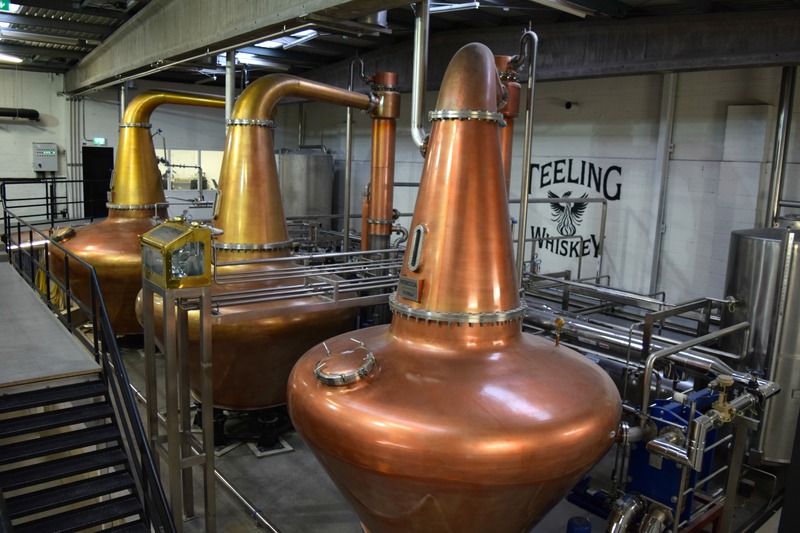 It’s great to witness the new Irish whiskey renaissance.